After months of eating the same foods (ramen noodles, tuna wraps, and every type of preserved meat), you might need to wake up your taste buds. 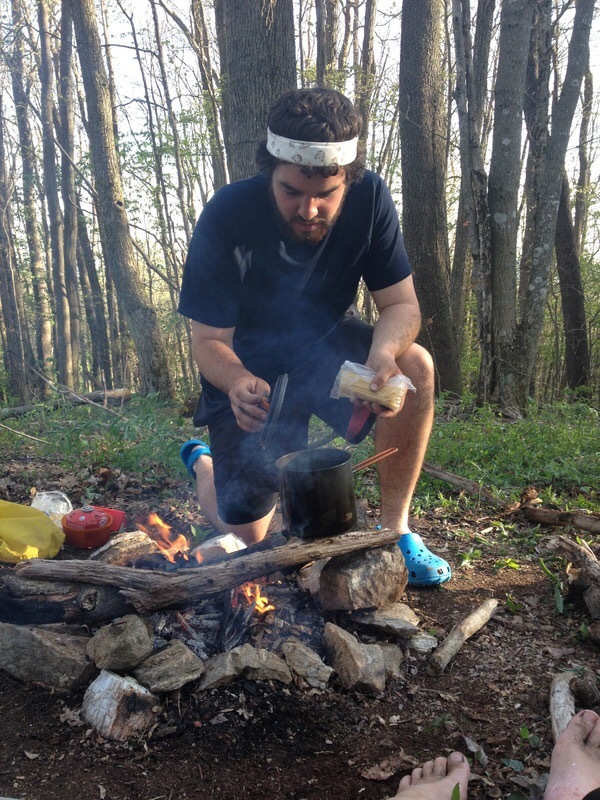 Thru-hikers carry the same foods more or less but keep your eyes open for a few rare ingredients for a specialty meal. 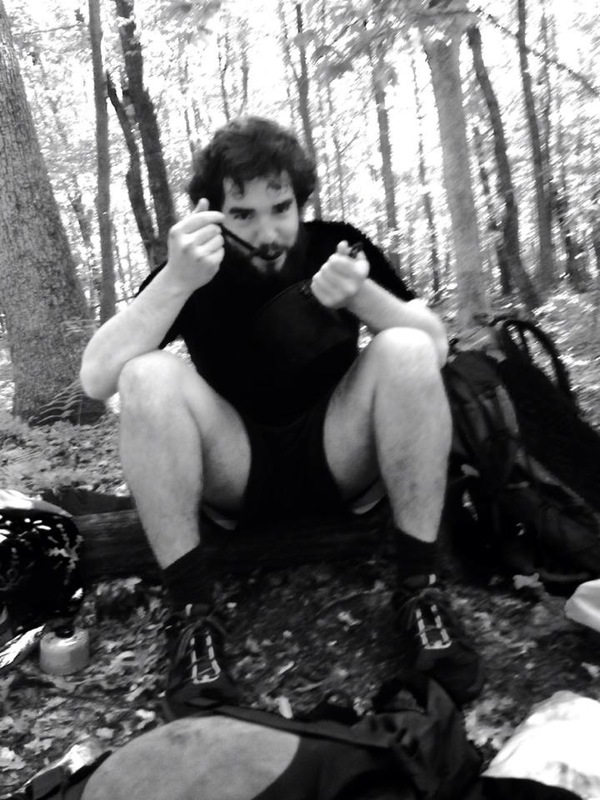 Occasionally, while doing our dollar tree routine in different towns, we would stumble upon a hiker’s delight. Lightweight. Cheap. Anything but pasta. 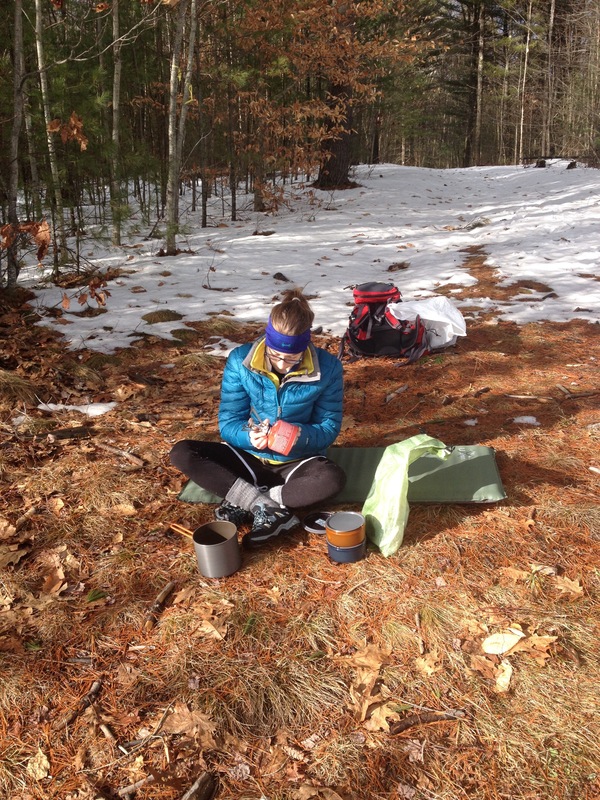 Here are a few of our favorite trail meals. Made with minimal effort of course. 1. Discovered at a small market in Hot Springs, NC. This simple meal was hot, filling, and noodle-free! For the next 1900 miles, we would reminisce about how satisfying this meal was, and we never came across this chili in a pouch again. 2. Sent as trail magic, purchase location at a Walmart. Add mushrooms and water in your pot, bring to a boil. Cook noodles, strain most of the water when done. Mix gravy packet and beef crumbles in the pot. Now you my friend, can enjoy yourself a nice hearty beef stroganoff in the woods. 3. Ingredients found at Dollar General. After a couple days of plain peanut butter, spice up the remainder of your jar for this calorie enhancing meal. Mix the ingredients in the PB jar then either slather them on a bagel/ tortilla or just eat plain out of the jar. It’s great for rainy days when you don’t want to stop for lunch. 10 reasons you should carry duct tape. A half stick of butter and Snickers? I bow to your awesome inventiveness. Haha got to get the calories and fat in there somehow.